Today’s Queen’s Speech was stripped of so many of Theresa May’s unpopular manifesto promises such as winter fuel allowance cuts that it seemed Her Majesty couldn’t be bothered to put her customary regal crown and furs on to get down to business but appeared in a powder blue outfit fit for her dash to catch the 2.30pm first race at Royal Ascot, more importantly. Instead of their vote losing and controversial manifesto commitments, Conservatives were briefing that they would seek policies for this parliament that all parties could unite behind. 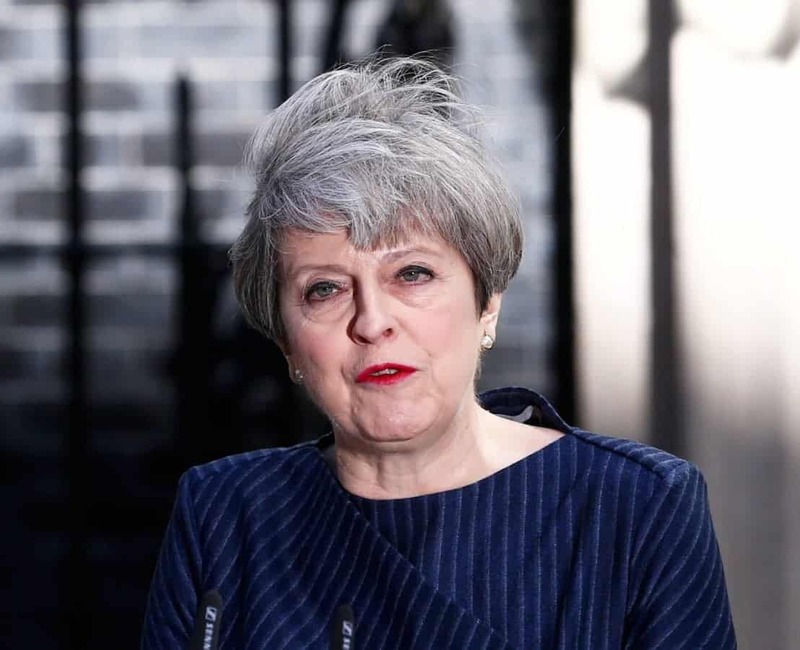 One of those was a commitment to redraft mental health legislation, the only mention of the health service in the Queen’s Speech, and despite no real detail, an issue Theresa May says is a “burning injustice” to those languishing with not enough help for their mental ill health. However the main health announcement of the Queen’s Speech is belied by a Freedom of Information response that shows the utter hypocrisy of Theresa May’s commitment with a truly chilling statistic that should shame one of the world’s wealthiest countries. On the eve of the Queen’s Speech, the Department of Work and Pensions published a request that reveals that over 200,000 people with mental health issues will have their Employment and Support Allowance payments reduced, due to cruel cuts which just came into force in April. The figures reveal these recent cuts adding up to £345 million will take £1,500 from each person suffering mental ill health, which make a mockery of today’s pledge. The Queen’s Speech made no mention of austerity or funding for public services which – with warnings from NHS staff to police chiefs to fire services, social workers and mental health therapists – are all very much at crisis point. Next PostHow Will The Recent General Election Result Affect The Business Sector?